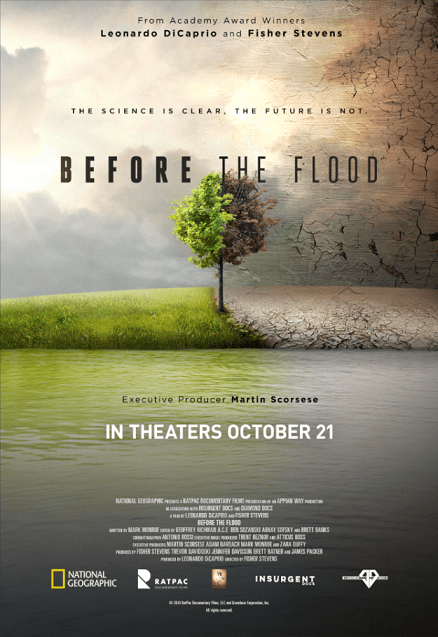 Leonardo DiCaprio’s documentary enlists the support of Barack Obama, Pope Francis, Elon Musk and Indian environmentalist and political activist Sunita Narain to drive home the repercussions of climate change. He states that the problem with the issue is that most people believe climate change is not an immediate problem and may or may not occur a long way into the future. However, an alarming montage of glaciers cascading in the sea, raging floods, terrible pollution and desperate polar bears shows that it is, in fact, very real and is happening right now. DiCaprio even calls out America for being the biggest emitter of greenhouse gases in history, so rest assured that the film has other disconcerting discoveries packed in. 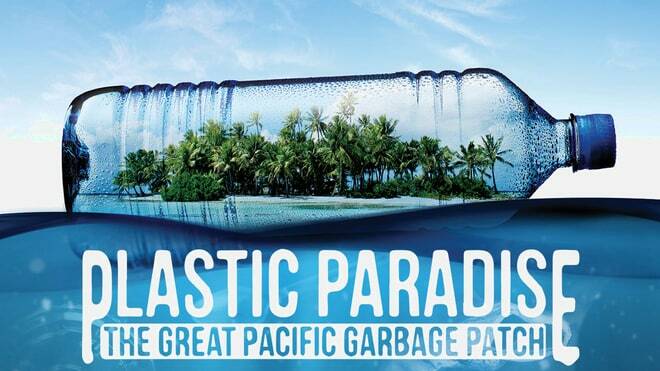 The documentary opens with a heart-wrenching scene of a dead bird by the shore, which when cut open, has a pile of plastic garbage lodged in its innards. The disposal of plastic waste has been a glaring predicament; an issue that we are struggling to resolve. In spite of having recyclable alternatives for plastic, we still opt for the bigger evil, not realising that the amount of waste we generate will take years to recycle. An environmentalist notes that we add estrogen-like chemicals to our body through plastic everyday in the form of cups, bottles and straws, which in a larger sense, means that our bodies are getting polluted without our permission. A rude awakening, but an important one. This groundbreaking feature-length environmental documentary follows the filmmaker as he uncovers the monstrous ill-effects of factory farming on the world’s resources. He even goes so far as to call it the most destructive industry on the planet, an issue that even the world’s leading environmental organisations are too afraid to talk about. 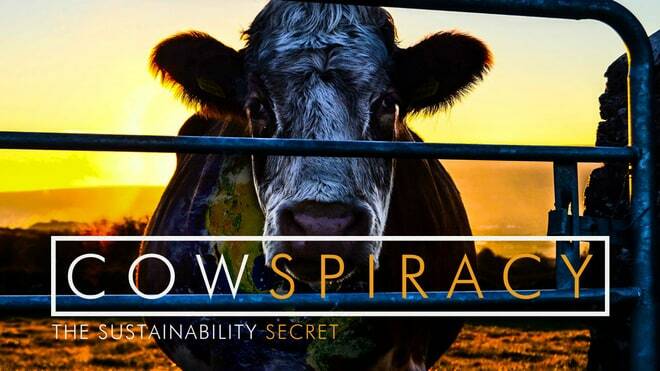 This film lists the breeding of livestock under strictly controlled conditions as the leading cause of global warming, water depletion, species extinction, deforestation and ocean dead zones. Many people claimed to have switched to veganism after watching this documentary, touting it as one of the biggest eye-openers of all time. Narrated in the soothing voice of Meryl Streep to a serene background score, this Disney documentary looks at all things winged: bees, bats, butterflies and how they tie into our food supply. They are the very essence of life being emissaries of pollination, but humans are constantly causing danger to these species through the spraying of insecticides. Bonus points to the filmmaker for capturing flora and fauna with such vivid precision, making us appreciate nature’s beauty with renewed vigour. When this series was produced in 2006, it had the distinction of being the most expensive nature documentary to be commissioned by the BBC and also the first to be filmed in high definition. 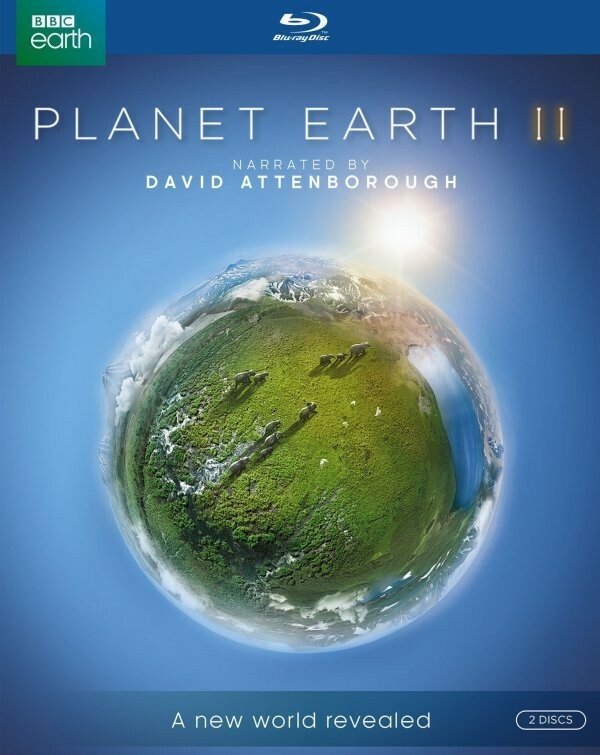 Narrated by David Attenborough, each episode presents a global overview of a particular habitat, accompanied by a 10-minute footage of the challenges that came with bringing the feature to fruition. There was also an accompanying television series, Planet Earth: The Future, which looked at some of the species facing endangerment and even extinction in greater detail. Last year, BBC announced a six-part sequel titled Planet Earth II, their first attempt at ultra-high-definition. If the trailer is anything to go by, prepare to have your mind blown with spectacular scenes of wildlife and marine life finding their way up the food chain or simply basking in the glory of nature.